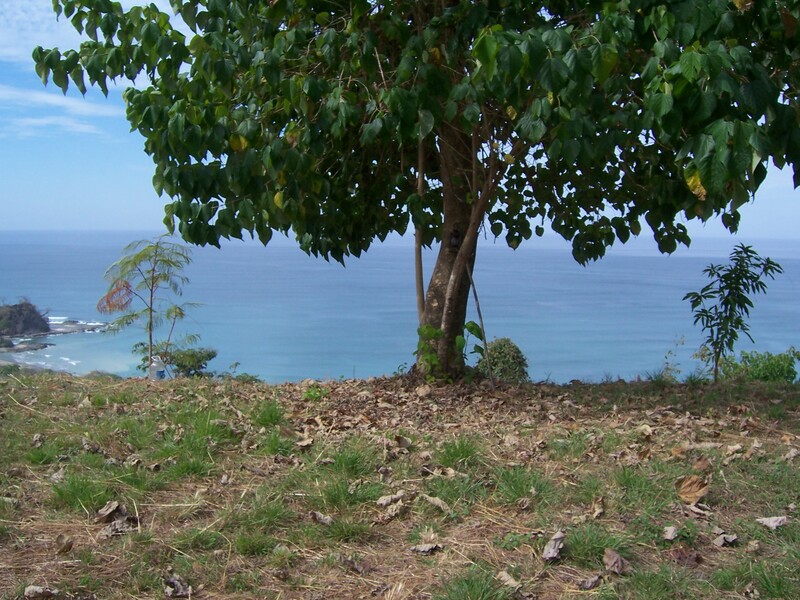 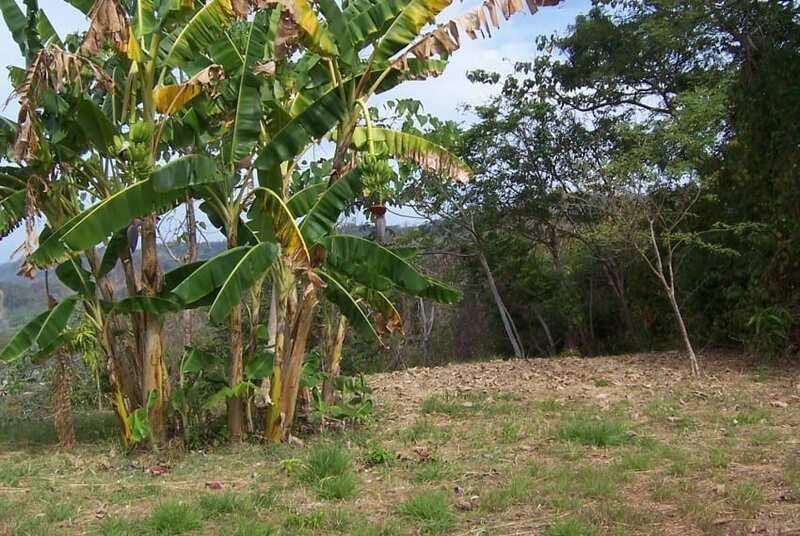 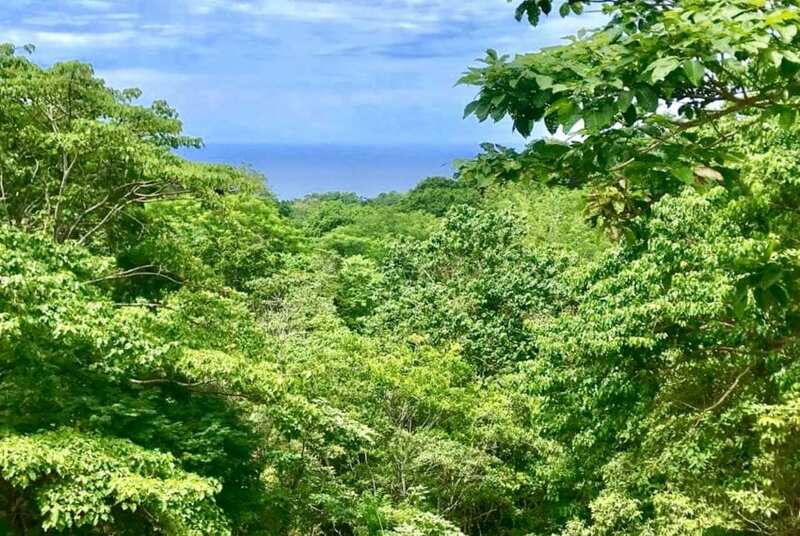 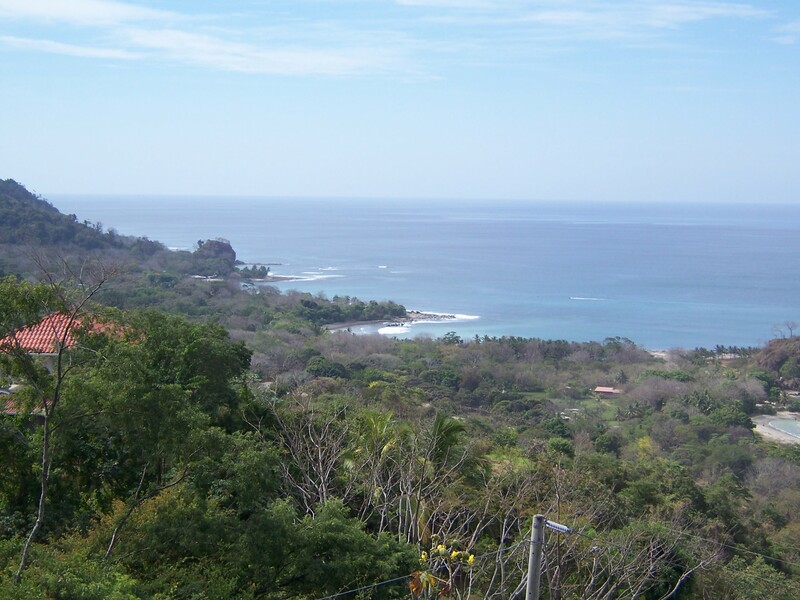 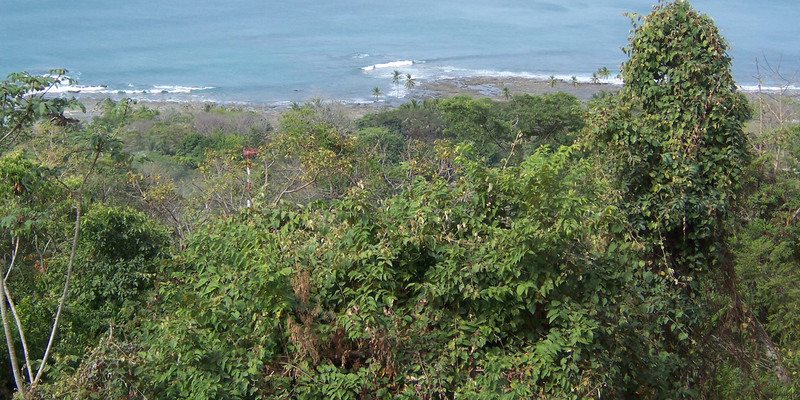 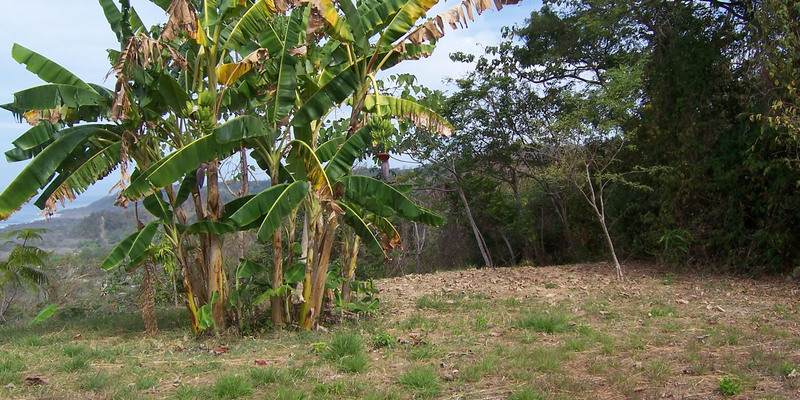 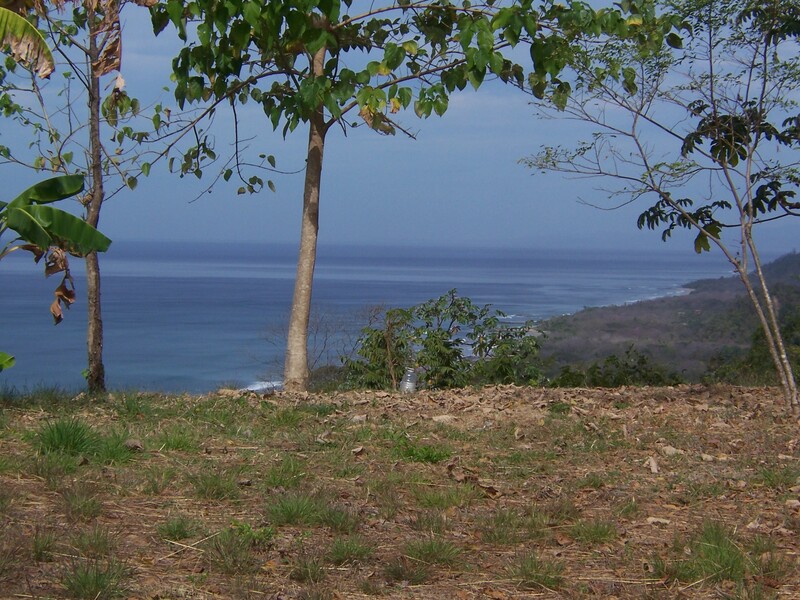 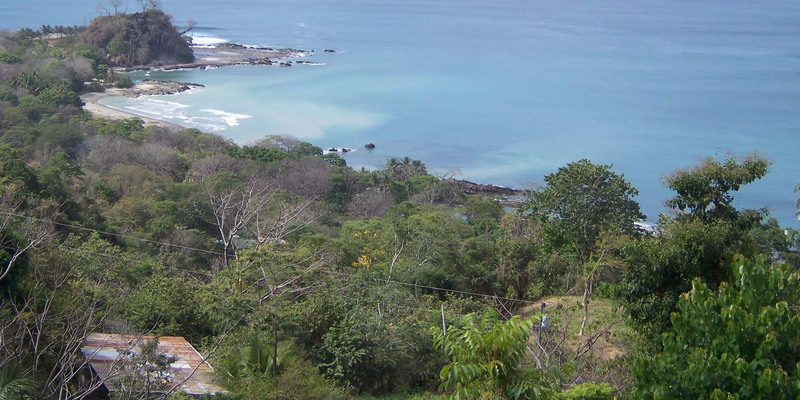 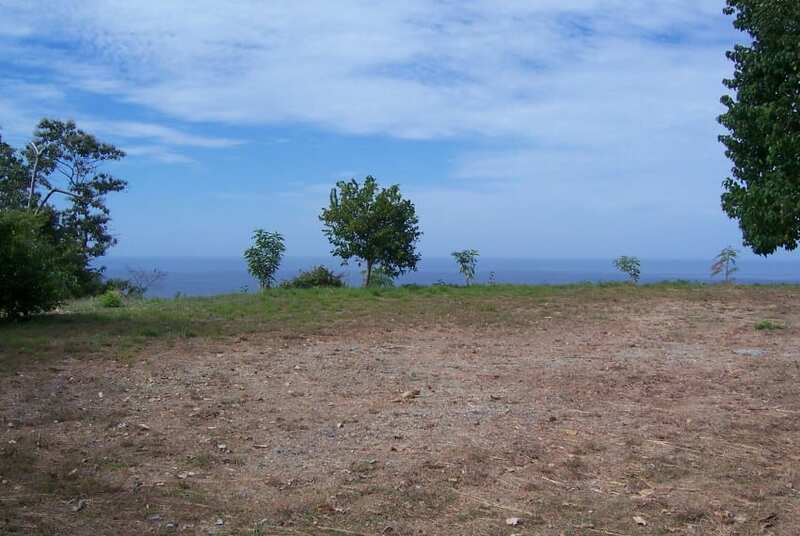 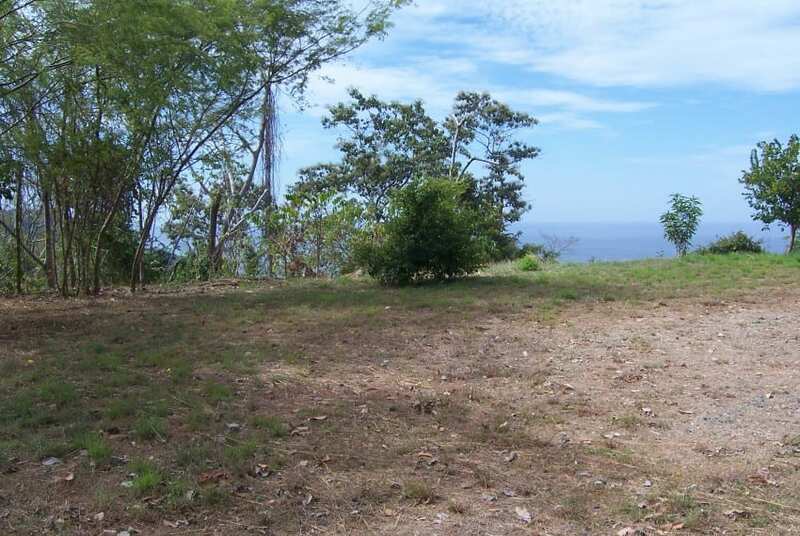 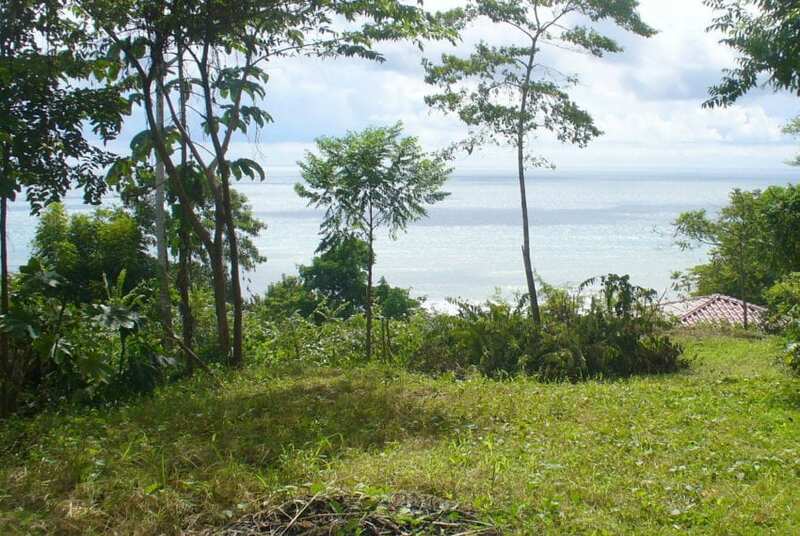 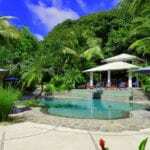 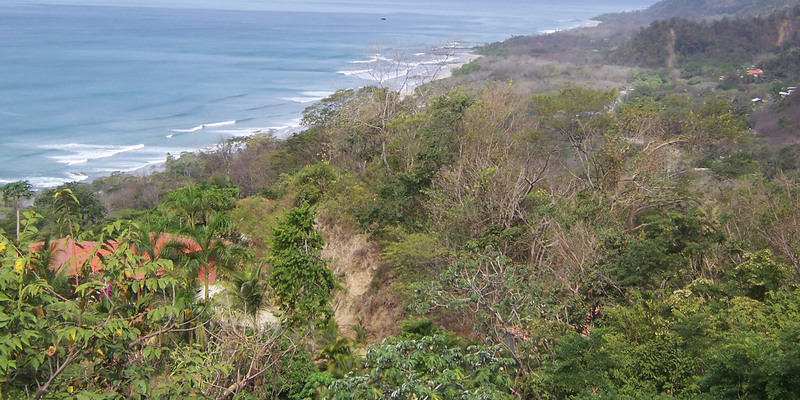 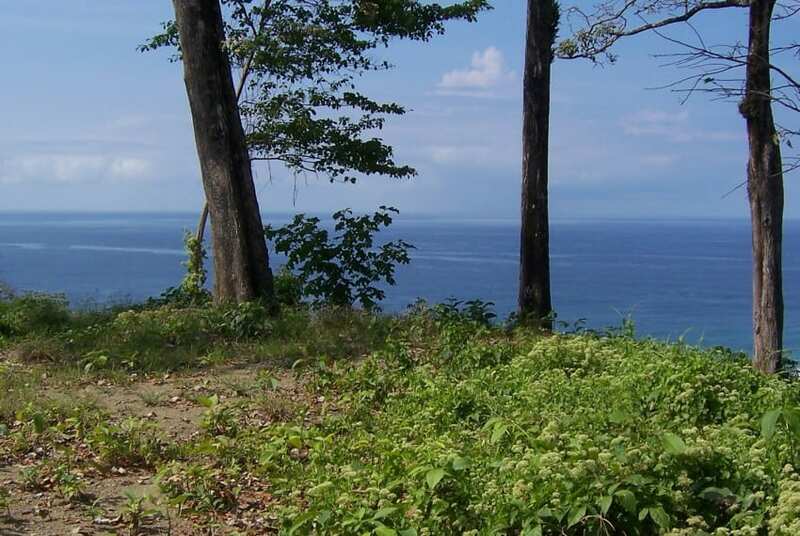 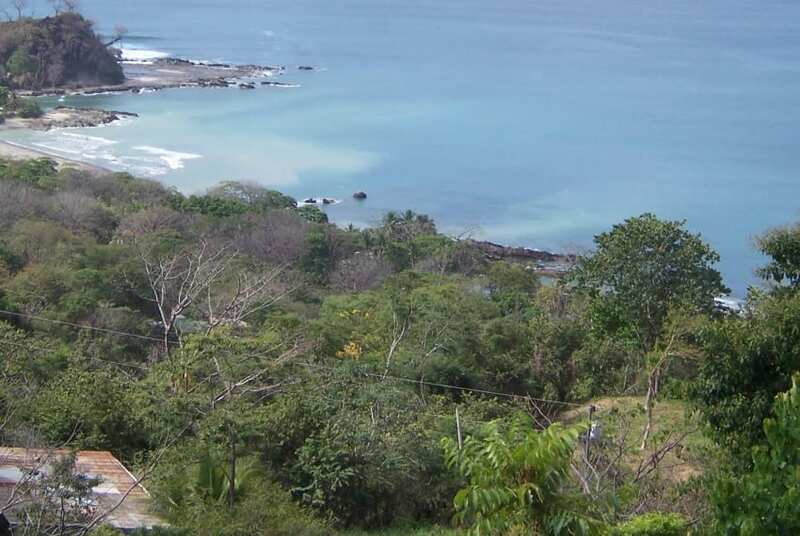 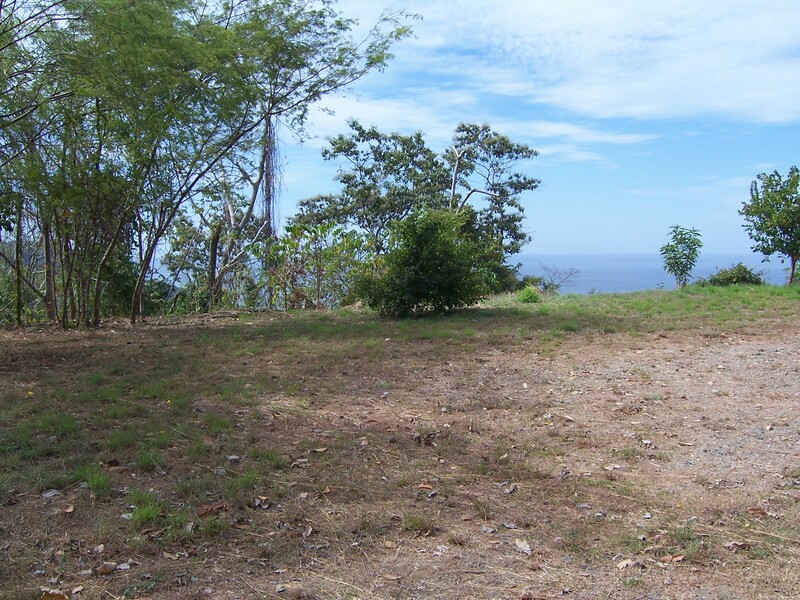 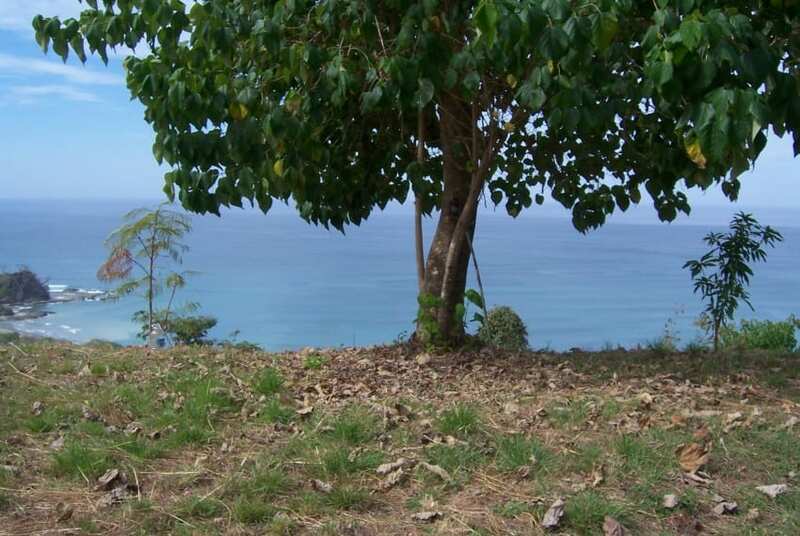 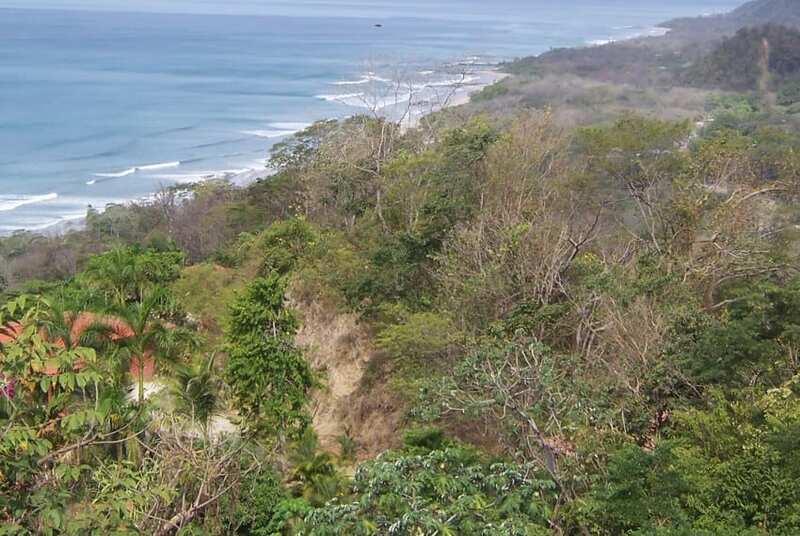 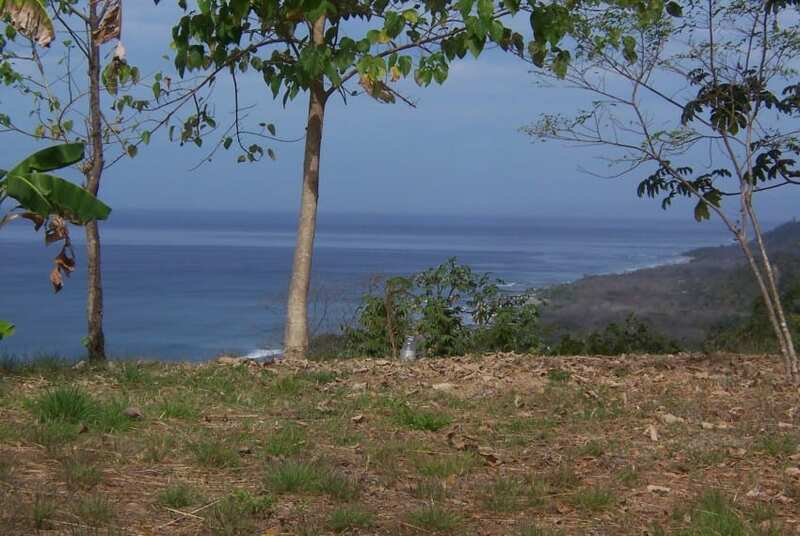 Spectacular 360 degree view property of 4.29 acres / 17.399 m2 located very near the cross roads of Mal País. 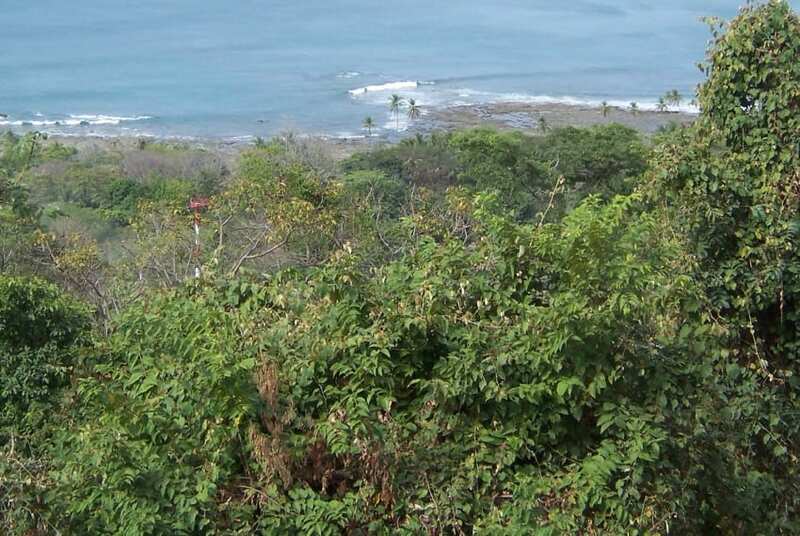 Comes with a municipal water hookup and electric is near. 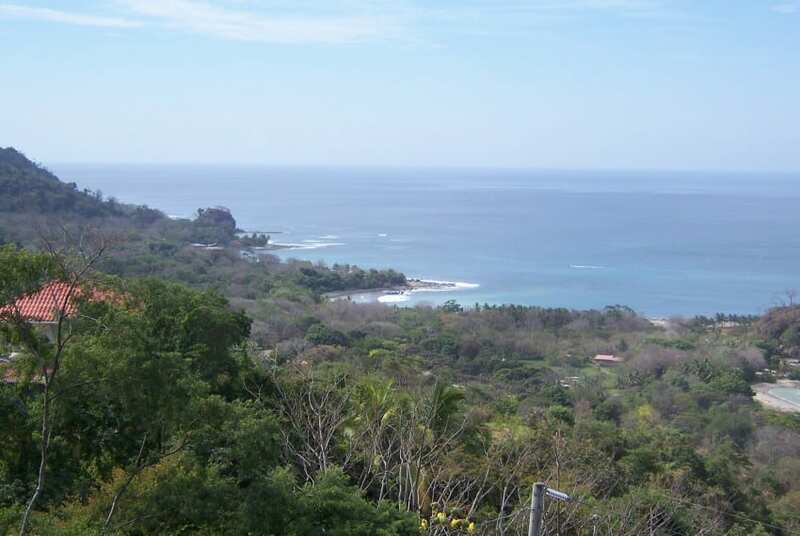 Unique because of its commercial use but yet with Unbeatable 360 degree views towards the mountains and Pacific Ocean and with 2 huge building sites ready for commercial development, the ideal property for a boutique hotel/spa retreat enjoying constant fresh ocean breezes and the tranquility of the Mal País area.